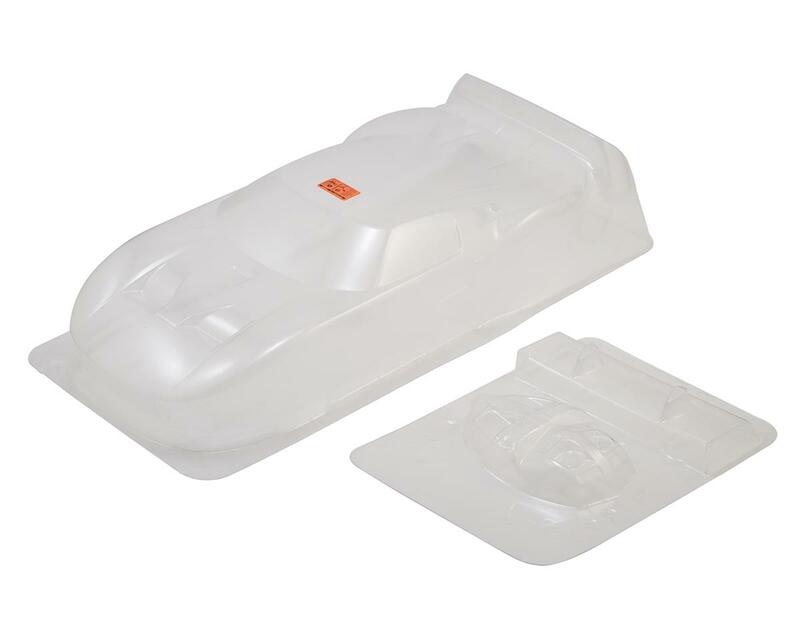 This is the HPI Ford GT 1/10 Touring Car Drift Body in Clear Lexan. 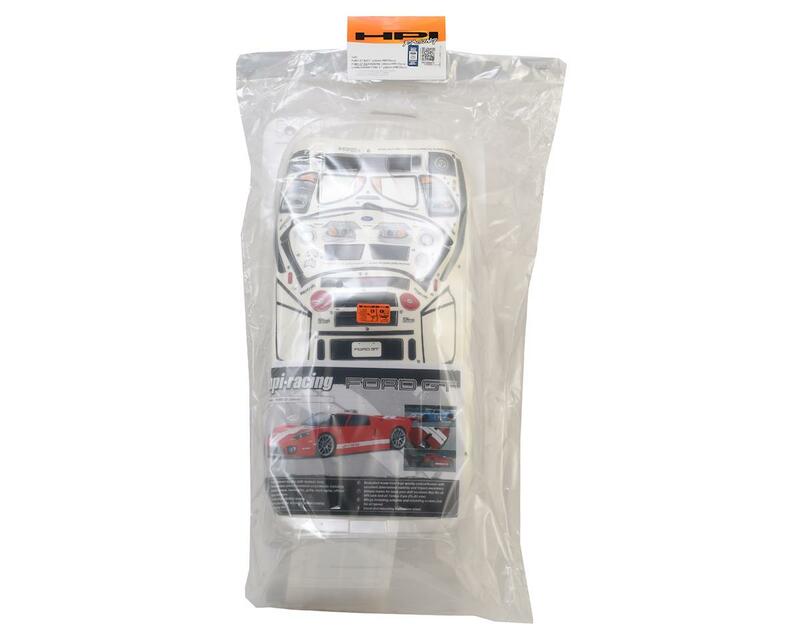 The awesome Ford GT is now available in a 1/10th scale 200mm version from HPI Racing! The classic American Ford GT40 supercar that dominated racing in the 1960's has been re-born with the introduction of the 2005 Ford GT, available in limited production at around $150,000. If you're not lucky enough to be on the waiting list for a real one, the next best thing is our R/C version that captures the smooth and aggressive lines of the full scale car. Special features include realistic undercuts on the front and rear, and light buckets for the headlights and driving lights. Own the legend! Photorealistic die-cut premium vinyl decals include window frames, headlight, grille, tail lights and more, plus official logos! 3-D light buckets are included for added realism! This is an officially licensed replica!